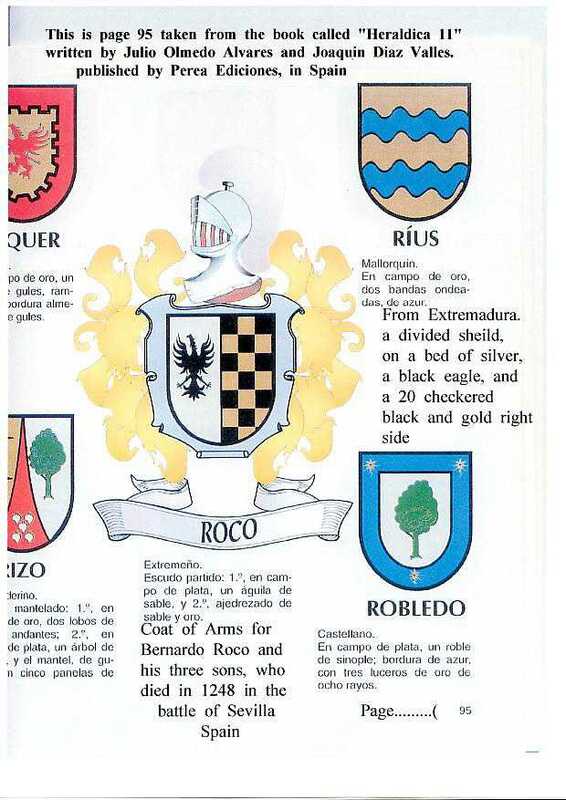 Welcome to the Roco Family Tree Web Site! In here you shall see the lineage of our ancestors all the way back to the late 1700s, spanning 11 generations. 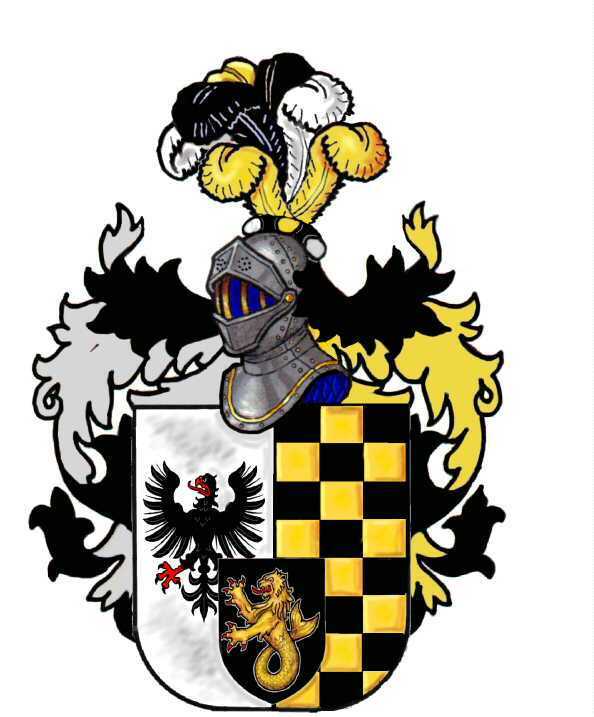 This is a new edition of the family tree website, using the Roots Magic app. It will be bare bones at first, but we will try to improve on this. This is designed mainly to speed up the updates without having to worry about manual intervention of inserting pictures and other comments. 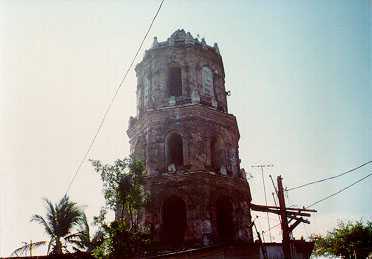 Church ruins in Cavite where Don Tomas was baptized.